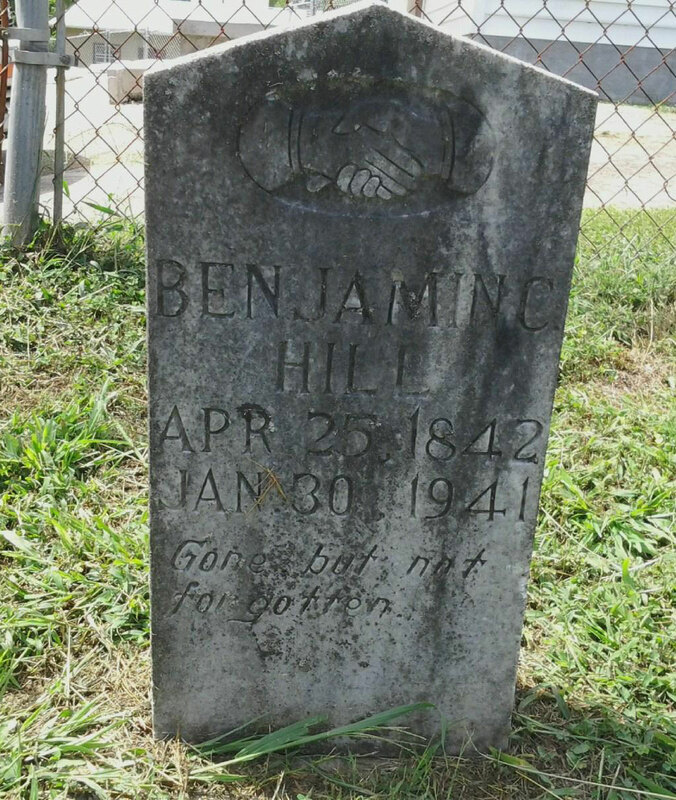 Benjamin lived to be almost 100 years old. See his photo and read more about Benjamin and his family here. He is buried at Cox Chapel Church cemetery on Cox Chapel Road in the Mabe/Rye Cove area of Scott County. My Great Grandfather and Great Grandmother was Hezakiah Head his wife was name Rosa, Have you heard these names?